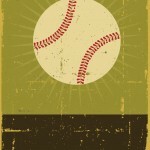 Everyone may not enjoy sports, but there’s no question that everyone enjoys being entertained. And no one does it better on a grand scale than the National Football League. Take a look at the Super Bowl. It’s more than just a football game. The game just happens to be the focal point. What makes the Super Bowl what it has become today is the extras and excess that goes along with it including the two-weeks of hype, the over-the-top commercials, and the juiced-up halftime show. If the Super Bowl were solely about football, it would only have a fract ion of the viewers. Instead, the NFL glosses and glams up its annual signature event in an effort to garner additional viewers and spectators. And it’s worked – for over 44 years. That’s why I like what Jesse Cole is doing. He is the general manager of the Gastonia Grizzlies – a wooden-bat baseball league offering collegiate players a chance to showcase their talents and skills during the summer months. Cole’s thinking bigger than just baseball. And as a result, he’s seen a dramatic increase in attendance in Grizzlies home games since adding more pomp and circumstance to the games. 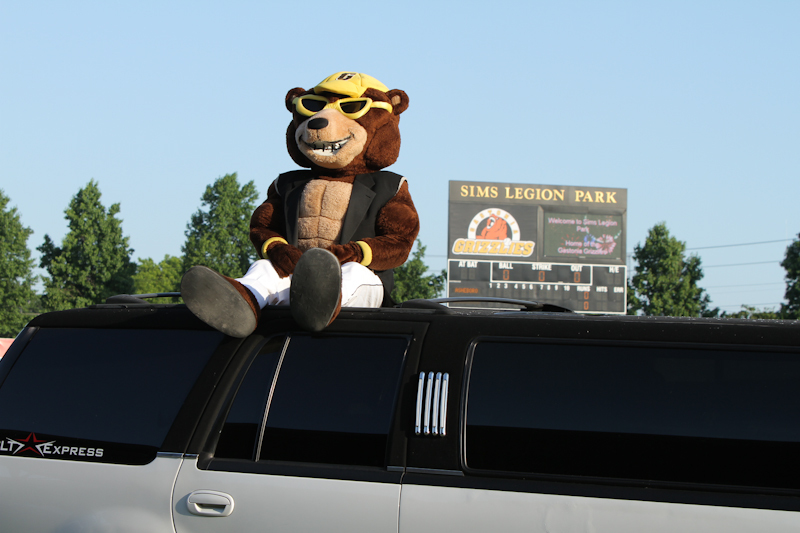 Sims Legion Park, the home of the Gastonia Grizzlies, is more than just a baseball park. In Cole’s eyes, it’s an entertainment venue. His goal is to make sure there is something for everybody. Even for music lovers. So when Cole told me about his plan to have bands to play during the entire game, it caught me off guard. Having a band play during the entire baseball game is a new concept. 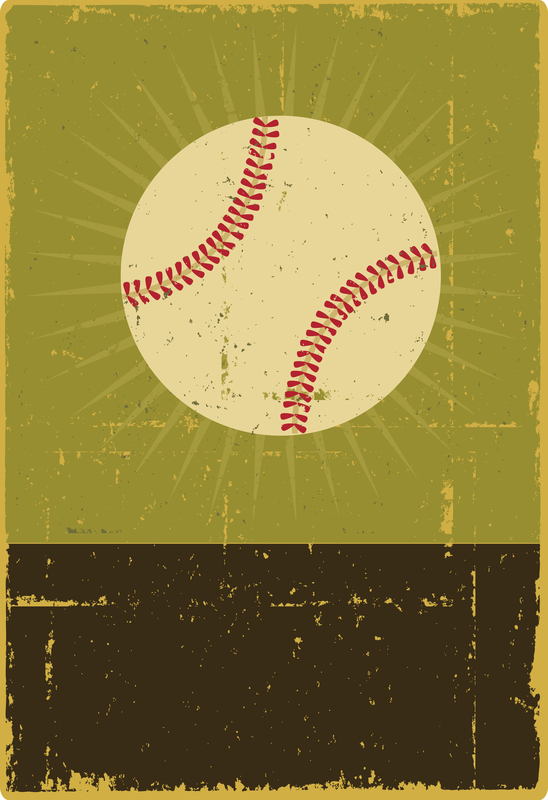 Not just between innings – but during the entire game. Every Saturday night home game this season will feature a band. They set up near the beer garden and will play to the crowd hanging out in that particular area. According to Cole, the first Saturday night baseball game had 2700 in the park. Of that, approximately 450 folks were hanging out in the beer garden listening to the sounds of the Caleb Davis Band. More Saturday night concerts are scheduled through the remaining season. The Grizzlies have decided to get into the entertainment business. So if you enjoy baseball, or live music, or perhaps both, then a Saturday night at a Gastonia Grizzlies game is just for you. Which gives a whole new meaning to the old saying that you can’t beat fun at the old ballpark! 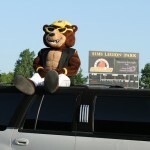 * * For more information on the Gastonia Grizzlies, visit them online at www.gastoniagrizzlies.com.